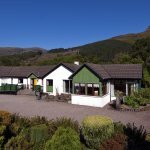 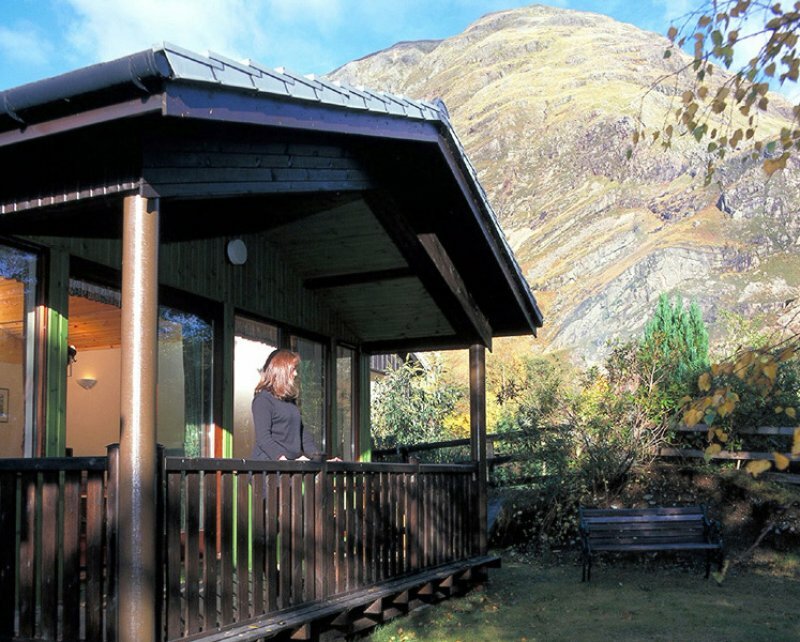 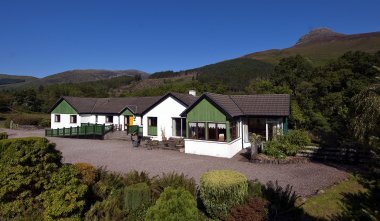 Our lodges, chalets and holiday cottages are set in a quiet and peaceful location in one of Scotland's most famous and scenic Glens with magnificent mountain views. 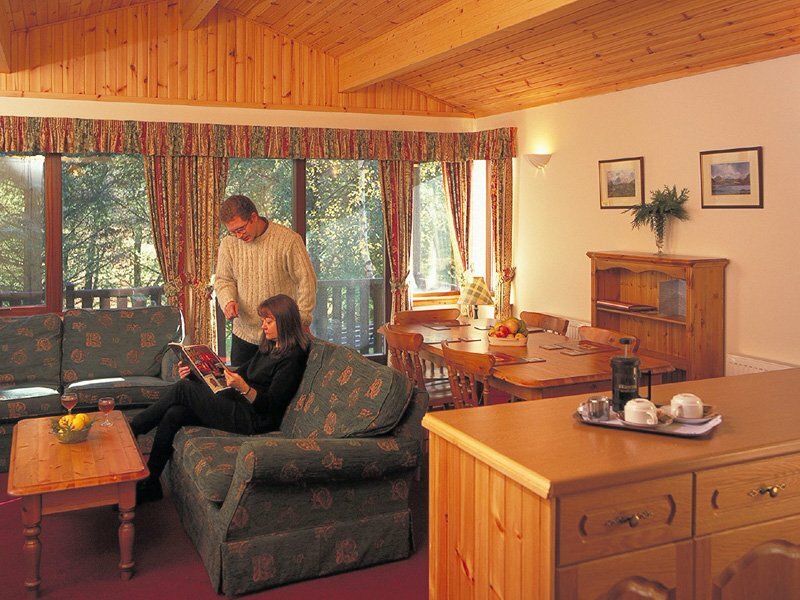 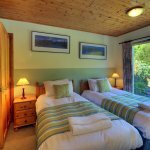 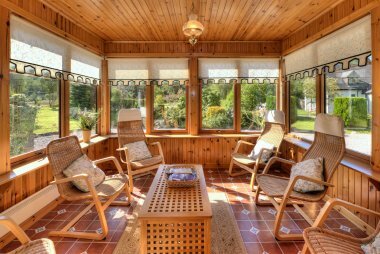 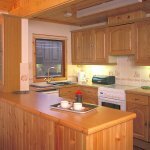 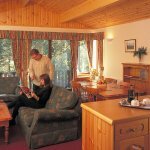 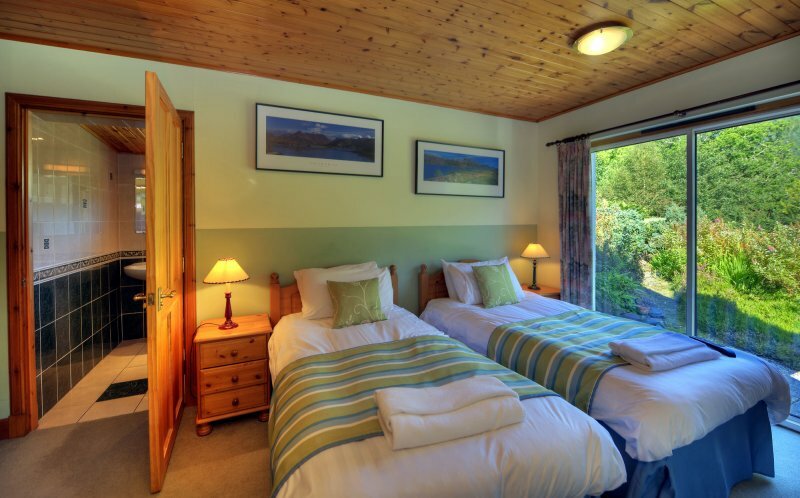 Clachaig chalets and lodges are set amongst trees and are in the grounds of a well known and award winning Inn serving cask conditioned ales and imaginative food. 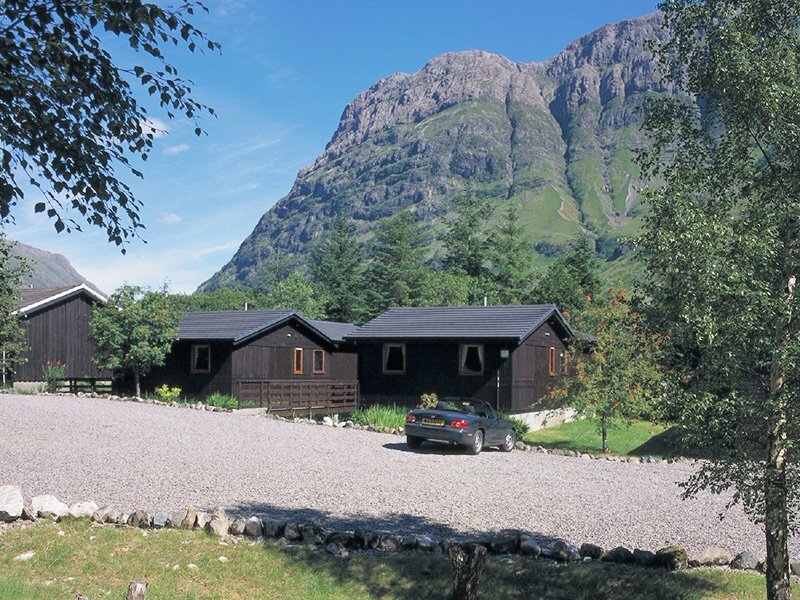 The mountain setting is quite spectacular with stunning views to the mighty west face of Aonach Dubh from each of the chalets. 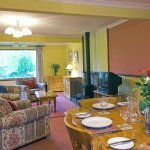 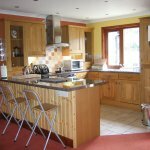 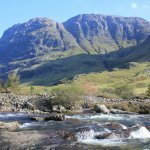 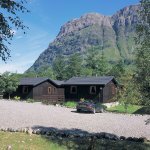 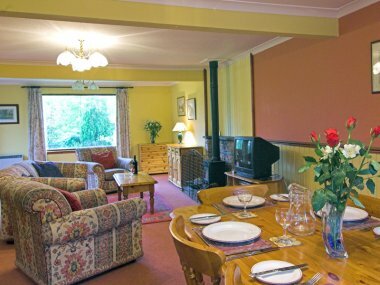 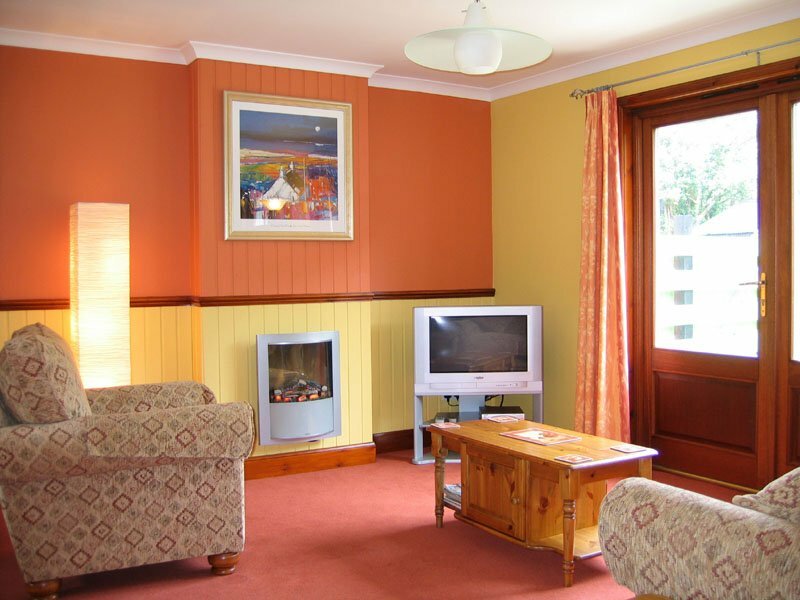 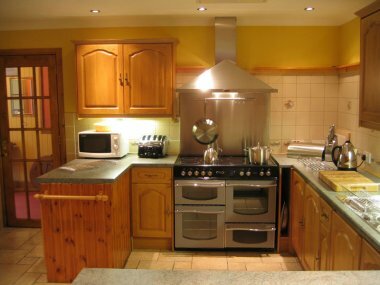 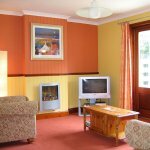 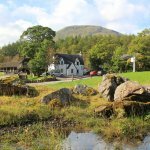 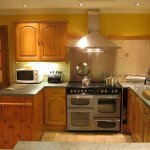 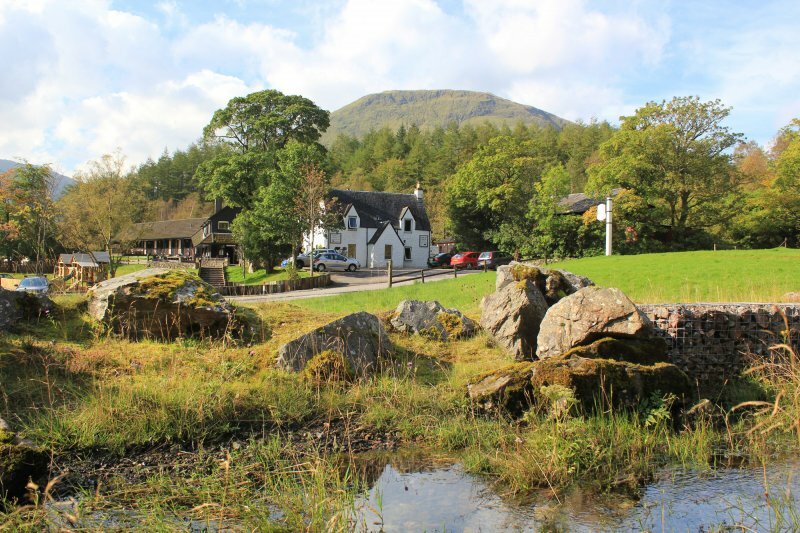 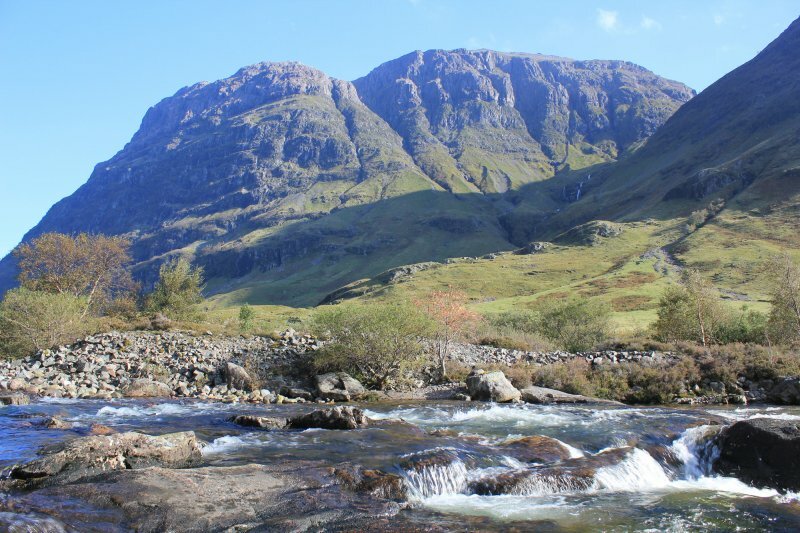 Riverbank Holiday Cottages are set in a unique location on the banks of the River Coe on the outskirts of Glencoe village and just a short walk from the Macdonald Monument. The peaceful riverbank setting is great for spotting wildlife. 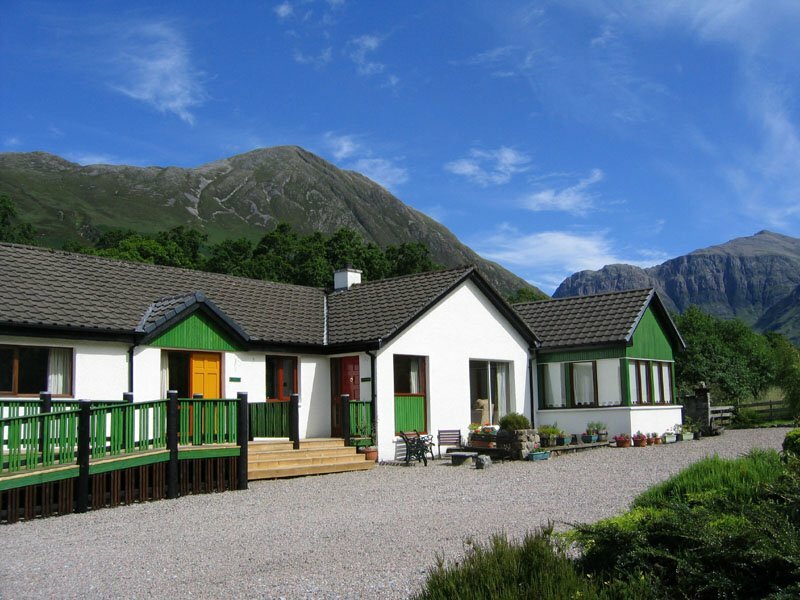 Set at the foot of Glencoe, the mountain views up the glen and to the Pap of Glencoe are equally impressive. 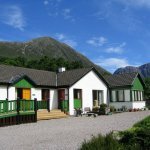 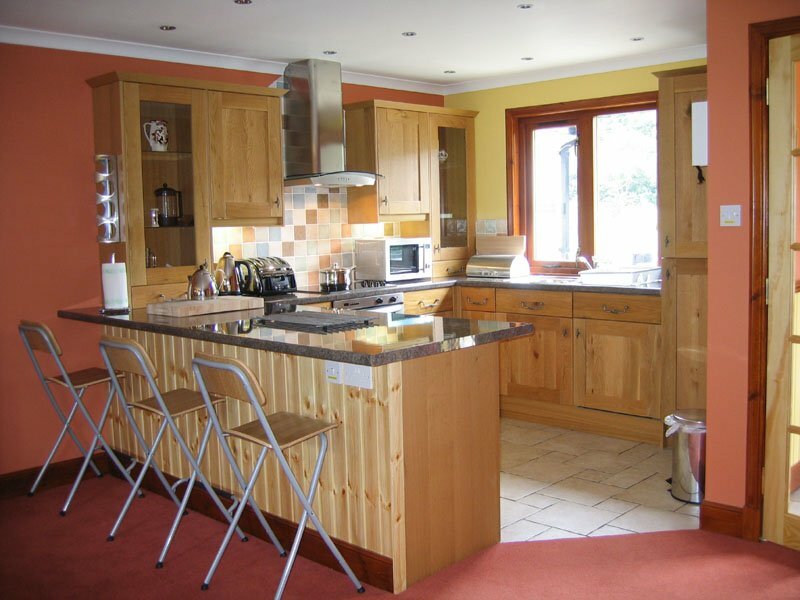 Arivonie - Lochside Cottage is an extended and modernised former croft cottage overlooking shores of Loch Leven. 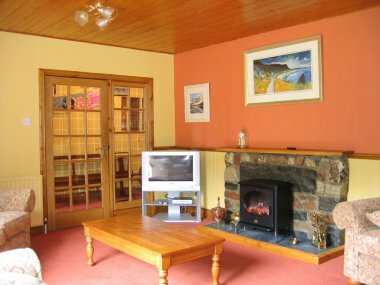 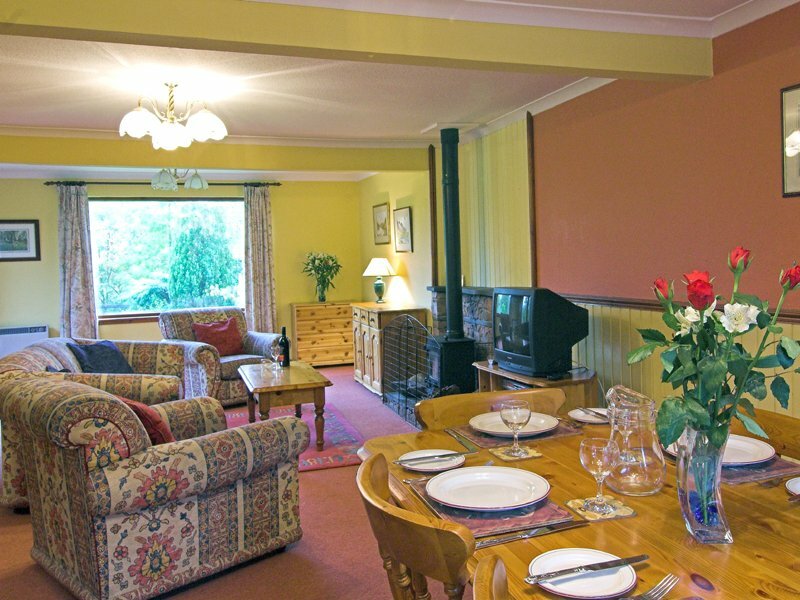 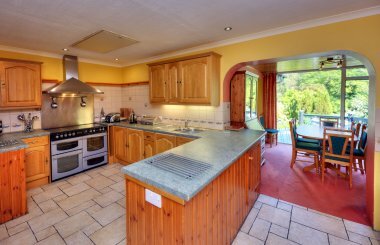 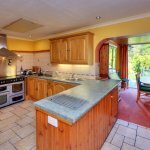 Sleeping 6 guests in 3 bedrooms, this property is always popular, possibly due to the log burning stove and beamed ceiling in the lounge, or possibly because it's just a short walk to the local coffee shop! 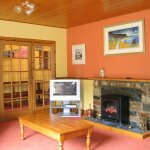 All properties are well equipped and available for year round use. 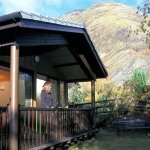 The all-inclusive price includes linen, towels and power; no hidden extras. 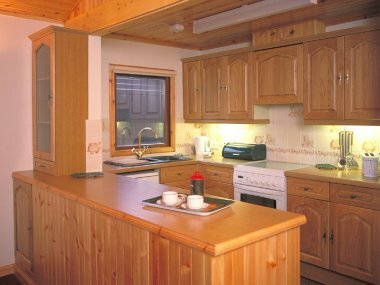 An advance order grocery service is also available.